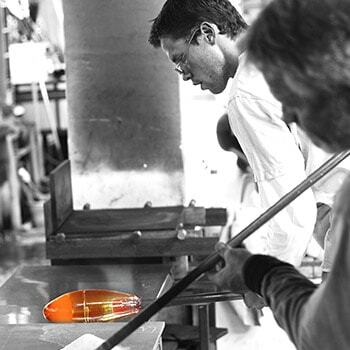 PIERINI Verre Contemporain aspires to promote the art of glassmaking and its creators who can pay tribute to this indomitable material. 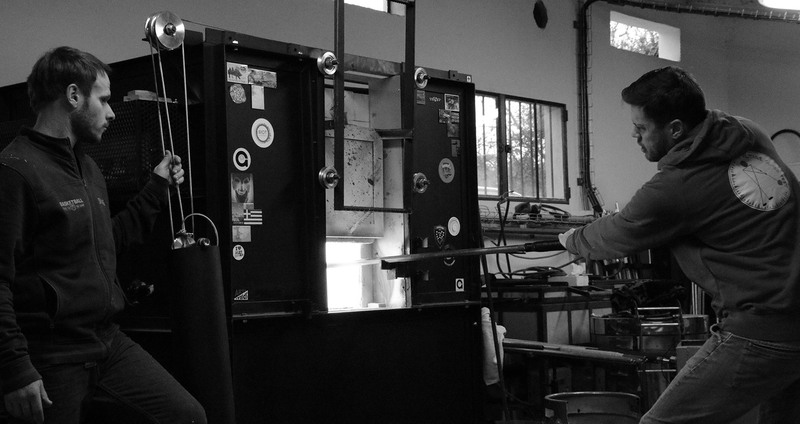 Whether it’s young artists or established creators, all pursue their passion in this location designed by Antoine & Gaëlle PIERINI. 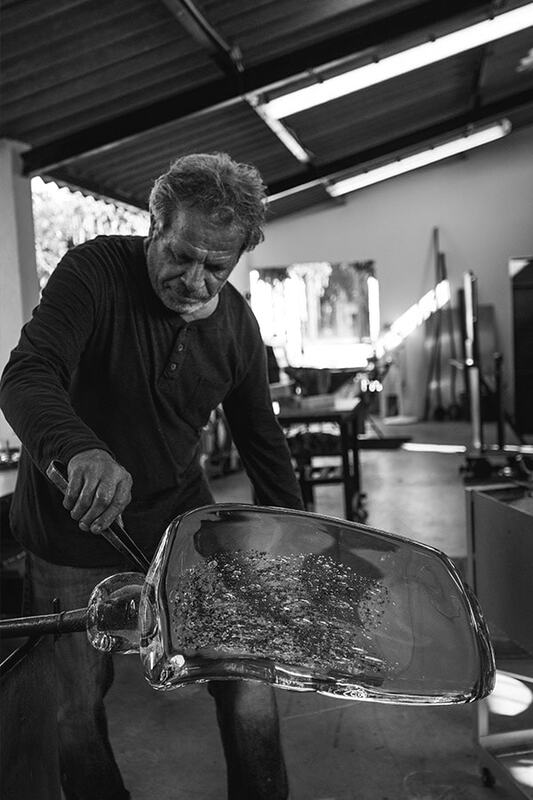 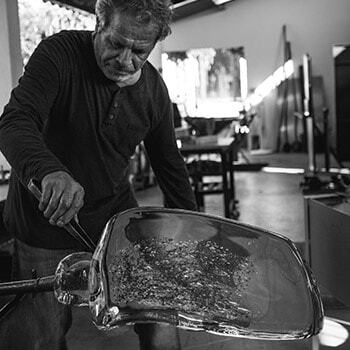 To extend the passion, exploration and exchanges on the subject of glass, the studio becomes a residence and hosts glassmakers from the world over, for an encounter. 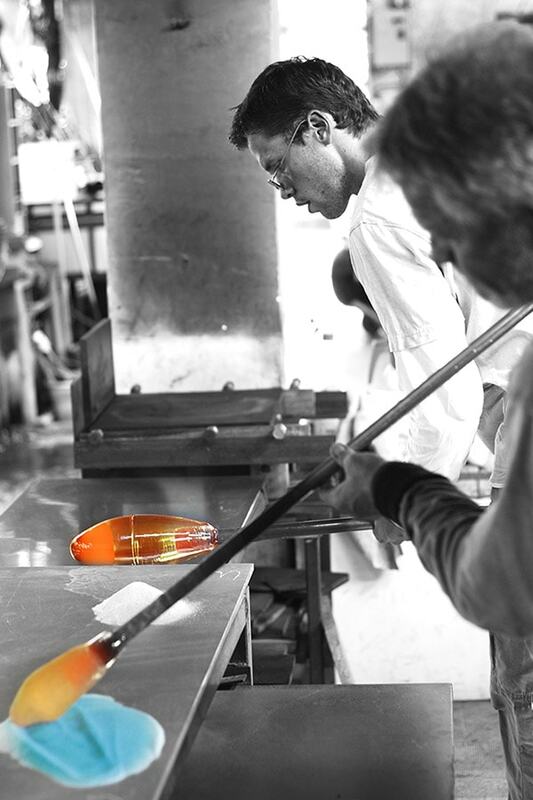 So it is entirely possible to see glassmakers at work in Biot. 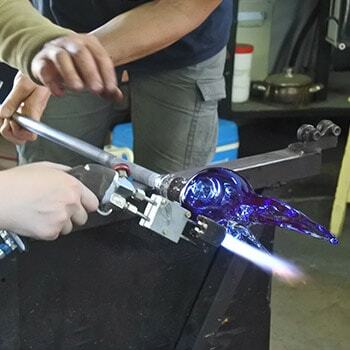 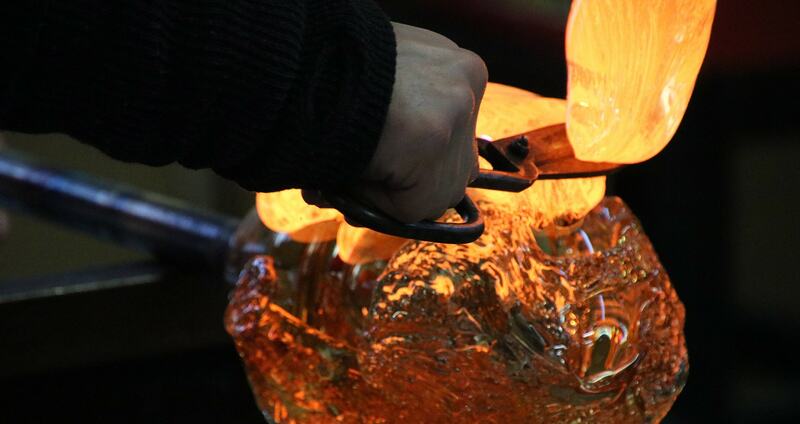 Here, the PIERINI Contemporary Glass team and guest artists are expressing all their creativity on a molten piece. 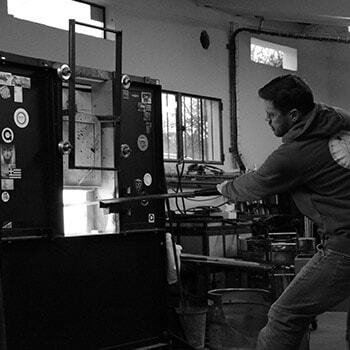 Our studio, our equipment, our team and our showroom are completely at their disposal. 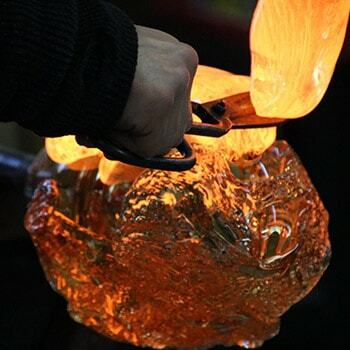 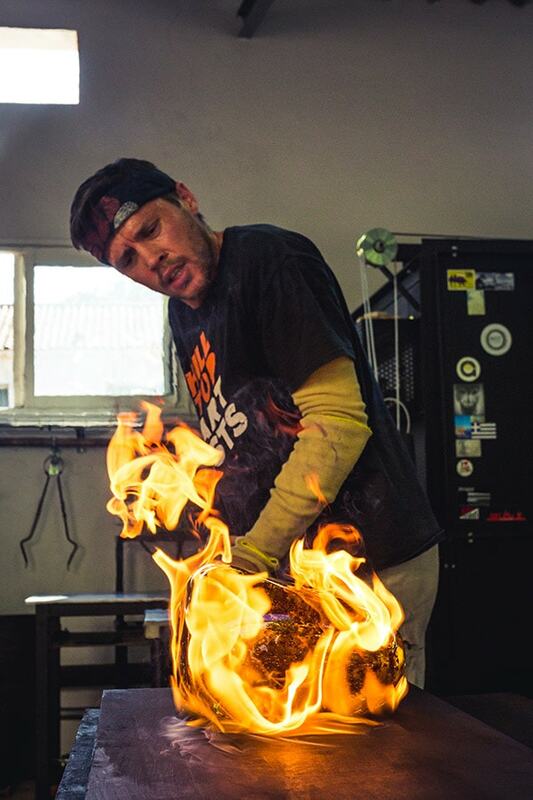 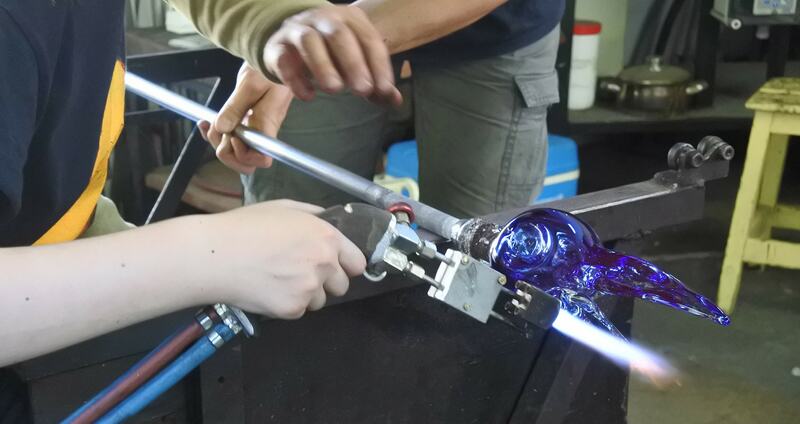 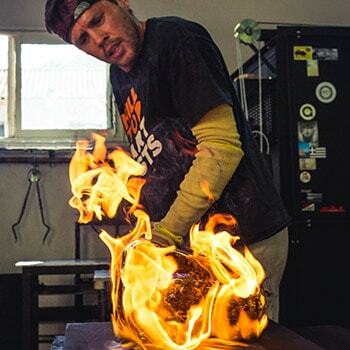 A chance to discover or rediscover the art of glassmaking through different worlds and different techniques.